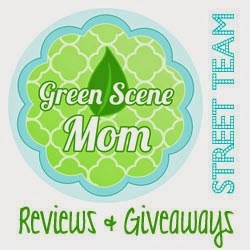 Trying To Go Green: Enter to Win A Walt Disney World Vacation! 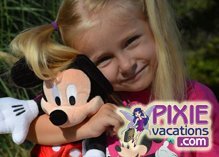 "We want to plan and book the best Disney Vacation you have ever had. We are not a call center; we are past Disney Cast Members and Disney Vacation Planners that know the ins and outs of Disney." One (1) standard room for maximum of four (4) persons in room at a Walt Disney World® Moderate Resort hotel for three (3) nights. Up to four (4) Park Base Tickets for four (4) days. Dining package includes one table-service meal, one quick-service meal, and one snack per person/night of package. Valid for redemption most nights during Value and Regular Seasons. Holiday travel is not included. Travel to and from Orlando FL is not included.